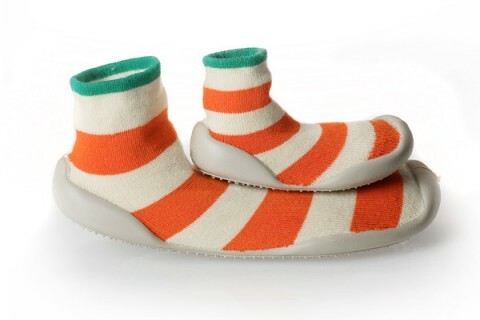 Ok, so how stinking cute are these Knitted slipper-socks with soft PVC sole? Now that’s a houseshoe I would wear. Yay! My son loved them when he was younger. 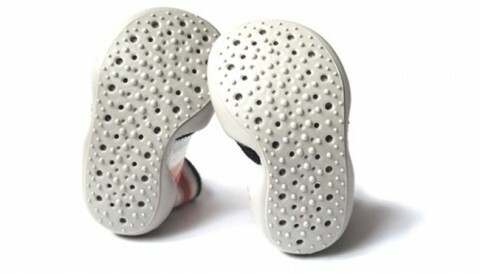 There is a very, very high chance these will be on my (adult) feet this winter. The stripy ones! 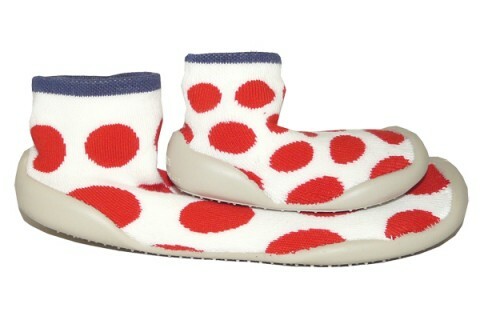 Love your slipper socks.But for where i live, it would have being a success. ( Africa). Any idea of changing the sock to something more accormordating to the humid weather in africa? Thank you to leave a post, and your interest for Collegien. Hi.I am from turkey…Please mail for franchising.